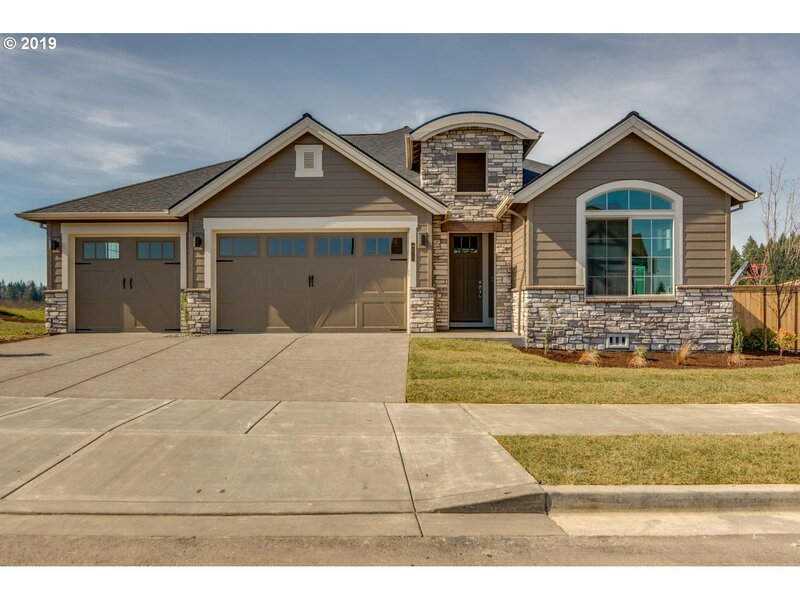 All ROSEDALE PARKS homes currently listed for sale in Hillsboro as of 04/22/2019 are shown below. You can change the search criteria at any time by pressing the 'Change Search' button below. 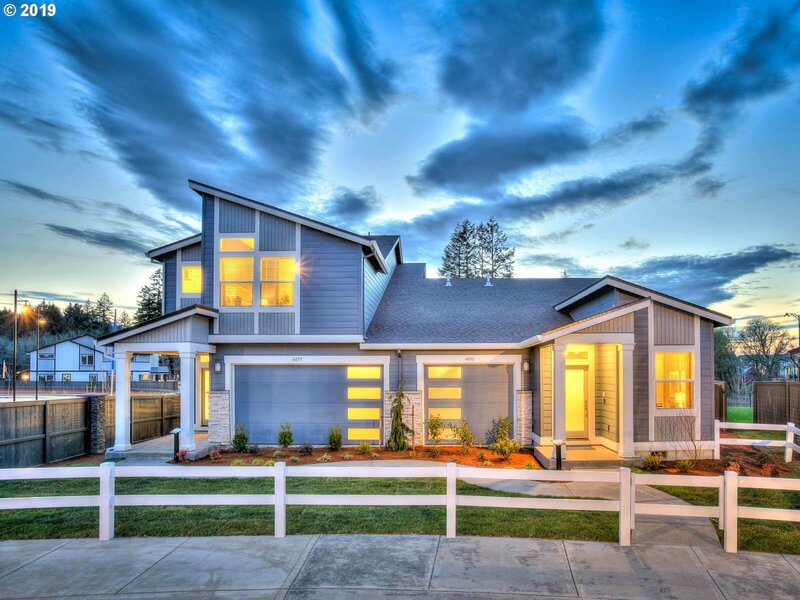 "Come see why Vendage at Rosedale Park is your next home, right in the heart of Hillsboro! Beautiful one level with large great room, covered rear porch, stone accents and craftsman touches. 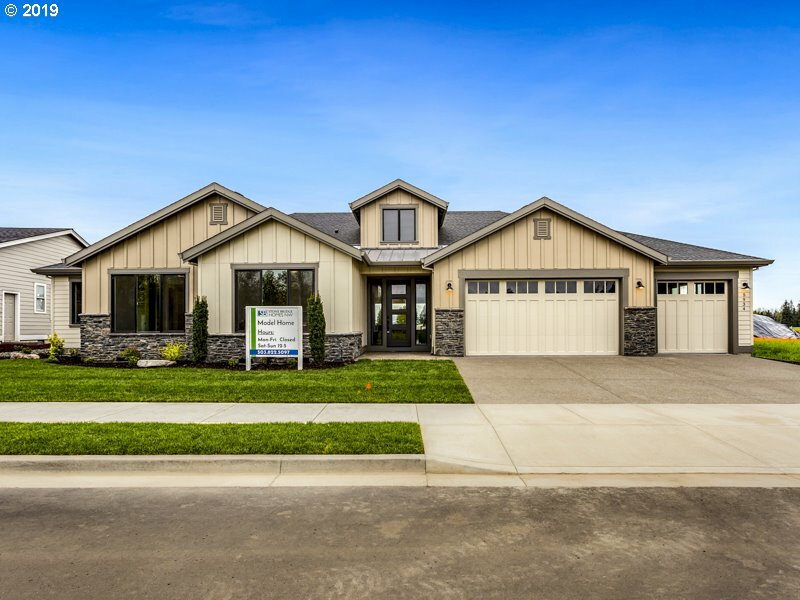 Traditional finishes throughout with large master suite, freestanding tub, white farm sink and large island perfect for entertaining the friends and family. 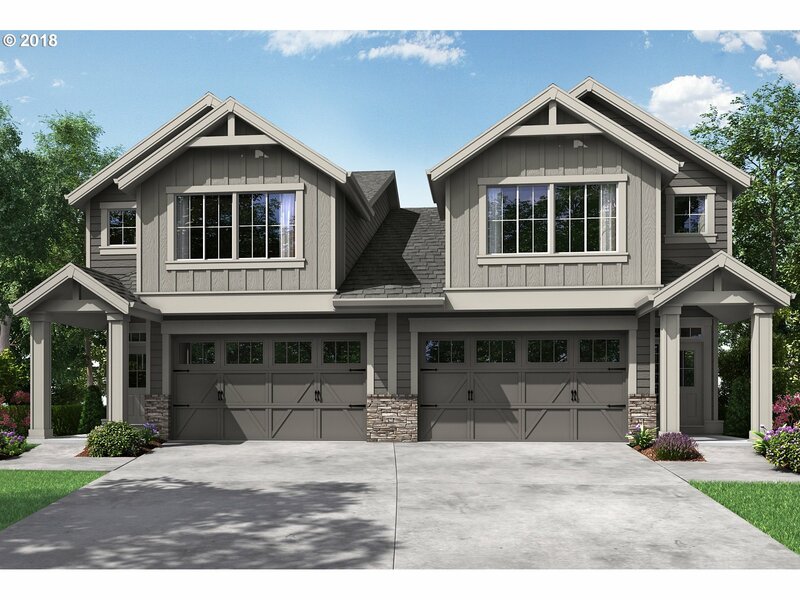 Garage features rec 3rd bay for boat/RV parking." 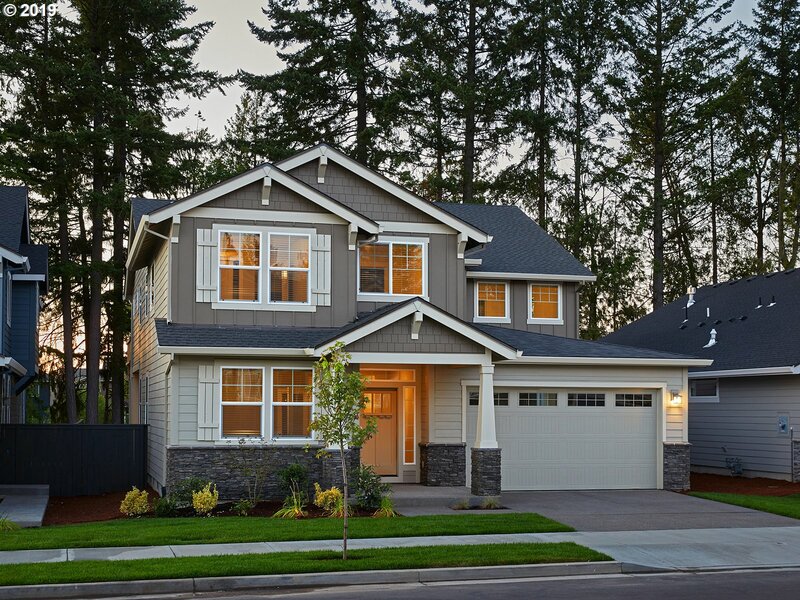 "Street of dreams award winning builder, presents The Bentley plan. One level living w/ large vaulted open great-rm & kitchen w/ island, walk-in pantry, vaulted nook, dining area, hardwood floors & quartz counters thru-out. Double coffered master suite & walk-in closet, shower & soak tub. Vaulted Guest suite, 3rd bedroom, and den. Covered patio & 3 car garage. Photos of like home." 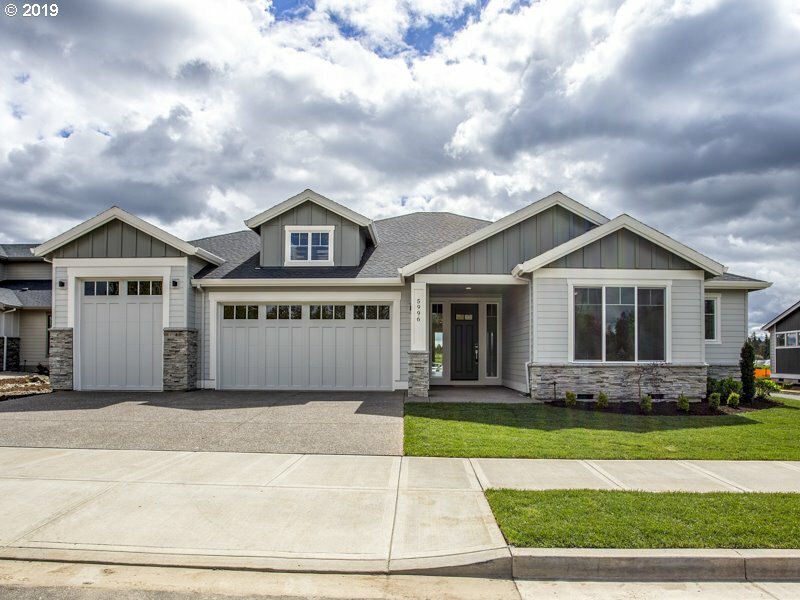 "Experience the Sellwood floor plan by Lennar, the most luxurious and spacious home by this award winning builder, in the desirable Rosedale Parks community! This home features a very large, open floor plan, with 5 bedrooms (1 on the main floor), large office, huge kitchen island, loft area, storage galore and the most gorgeous master bedroom suite that includes a sitting area and private deck. You won't believe your eyes! 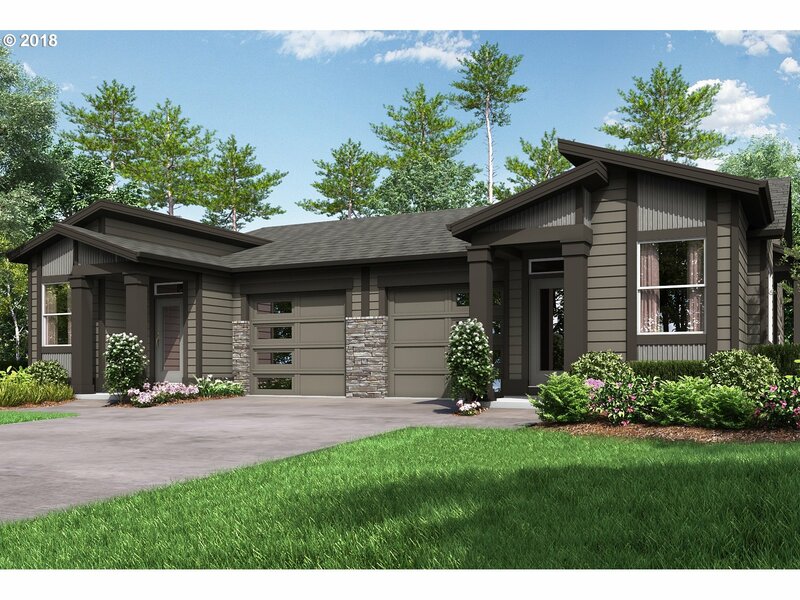 Taxes TBD"
"Street of dreams award winning builder, presents the Carlisle plan at Vendage at Rosedale Parks. TRUE One level living! Tall ceilings w. vaulted great room & coffered dining, kitchen w/ island, walk-in pantry, s/s gas appliances, hardwood floors & quartz counters thru-out. Coffered master suite w/ large walk-in closet, soaking tub & tile shower w/ 2 add'l guest suites! Vaulted covered patio & 3 car garage. Move-in Ready!" "Look no more! Master on the main!! Open living concept on main floor. Covered porch and covered patio! Both 2nd & 3rd bedrooms have walk in closets. Large loft/family room upstairs. Comes with Lennar's Everything's Included; A/C, blinds, landscaping, fence, plus more. The community also offers clubhouse with 2 pools & hot tub. Estimated July completion. Taxes TBD, not accessed yet." "Past the covered porch the hall flows into the main living space,open-concept layout,great room w/fp,kitchen&dining.The kitchen is chefs dream,gorgeous island,walk-in pantry&plenty of cabinets.Upstairs a generously-sized loft space,two bedrooms,one full-sized bath&laundry rm.The master on the other side is elegant&features large wic&spa inspired mstr bath w/dual vanities. ASK ABOUT SPECIAL INCENTIVE"
"Beautiful 2 story attached duplex.Open & bright floor plan.Main floor has great rm concept.Kitchen has an abundance of storage w/lots of cabinetry&walk in pantry.Large island.Quartz countertops & GE ss appliances; micro, gas range & dw. Transom&privacy windows for natural light.Mstr suite retreat w/recessed ceiling, double vanity in bath≥nerous wic.Spacious loft upstairs.Laundry rm on 2nd flr w/bedrooms. Ask about EI. Taxes TBD." "One level!Experience a unique lifestyle at Rosedale Parks,a new community in the South Hillsboro area.Beautifully built duplexes w/open concept main living areas encompassing the great room,dining and kitchen.Ideal for entertaining and relaxation,all on one level!Lennar's Everything's Included; A/C, blinds, landscaping, fencing,Amazon Walk/bike trails. Clubhouse w/2 pools. April completion.Taxes TBD. ASK ABOUT SPECIAL INCENTIVE"
"One level!In brand new community in the S.Hillsboro area.Beautifully built duplexes w/open concept main living areas,encompassing the great rm,dining&kitchen,ideal for entertaining&relaxation,all on one floor!Lennar's Everything's Included; A/C, blinds, landscaping, fencing,Amazon Alexa,WIFI Certified,plus more.Walk/bike trails. Clubhouse w/2 pools.April completion.ASK ABOUT SPECIAL INCENTIVE"
"Ready for Move in!! Brand new construction. End unit townhouse with open living downstairs, extra windows follow up the stairs to 2nd level,where you will find a bright loft area, bedrooms and laundry room. Everything's Included; a/c, blinds, fireplace & more. 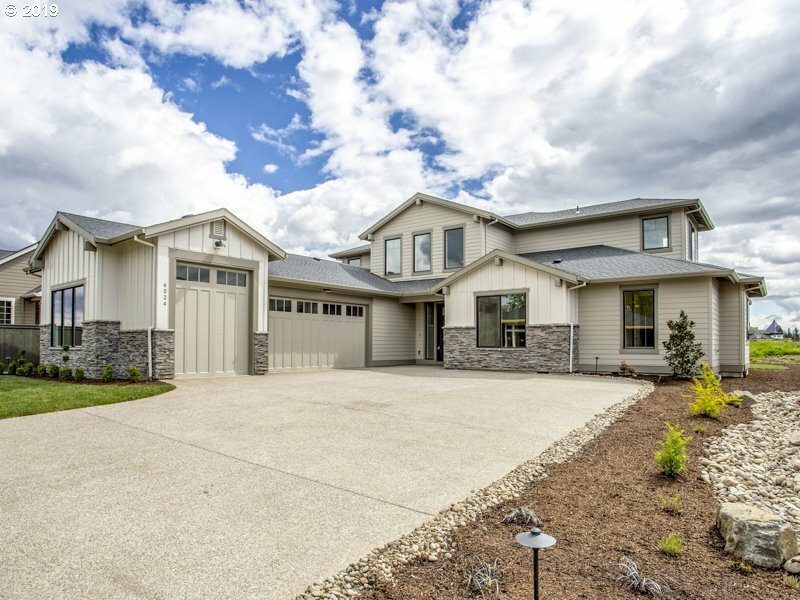 Double car garage and large driveway. 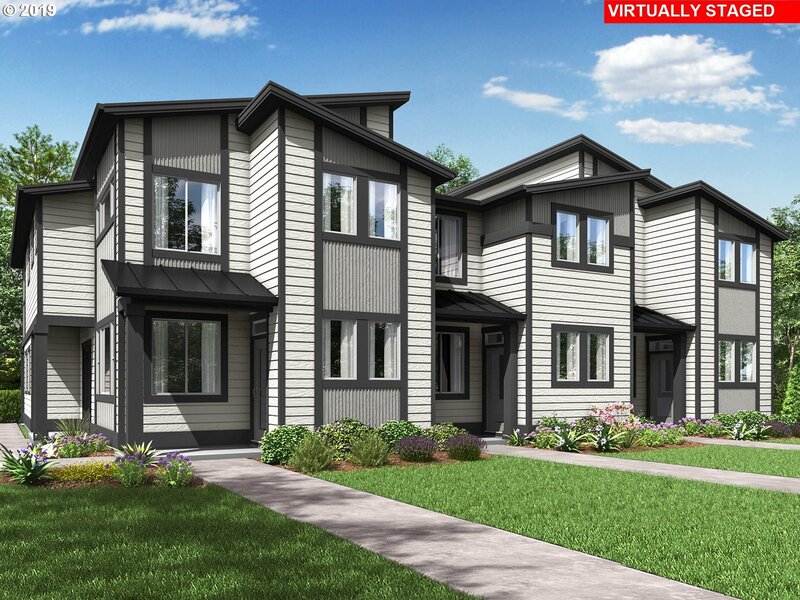 Lots of community amenities, parks, walk/bike trails, clubhouse with 2 pools! Taxes TBD."